Easter is a time for celebration. As you make plans to spend time with friends and family over the upcoming Easter holiday, we'd like to help you stay entertained. 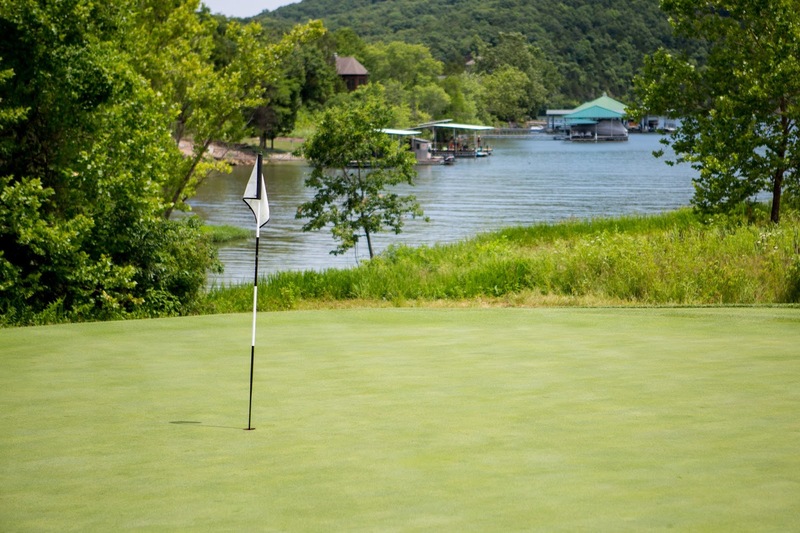 From a delicious Easter Brunch to golf specials, our Lake of the Ozarks resort is here to help you celebrate. 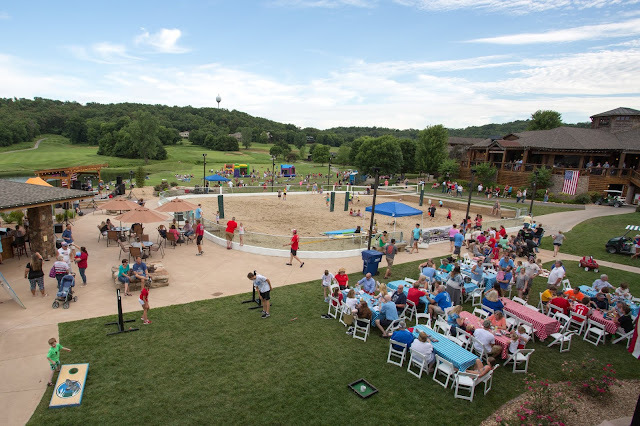 Whether you want to bring a big group together or want a more intimate gathering for your immediate family, Old Kinderhook can help facilitate your Easter celebration. 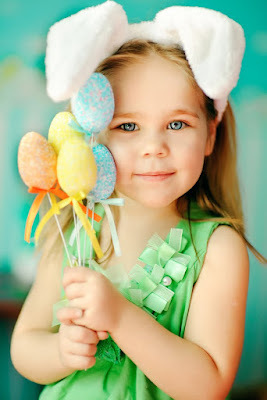 This week's blog covers all the fun happenings for Easter at our family-friendly resort near Camdenton, MO! 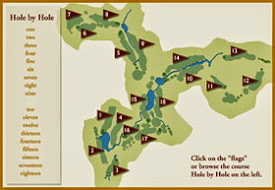 Hit the course any time between March 26th & April 1st for only $40.00! It's a fun way to get out and enjoy the beautiful spring weather and make new memories with your friends and family. Our award-winning golf course offers breathtaking views with all the water, trees, and other natural elements throughout the 18 hole course. 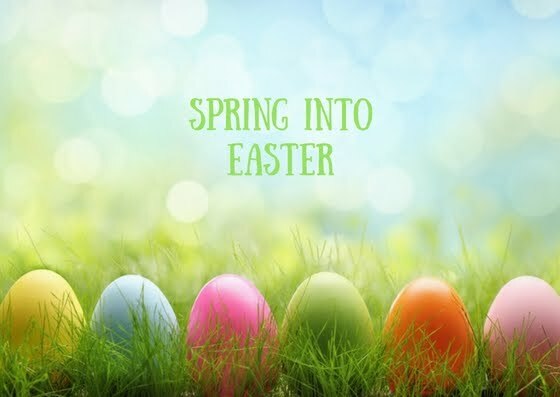 On Easter enjoy a special price of $25.00 for a round of golf with the purchase of Easter Brunch! Over Easter weekend only, enjoy welcome drinks, a two-night stay, 18 holes of golf, AND Easter brunch for two guests. This special promotion is only $129.00 for two guests. It's a great way to enjoy a getaway this spring with that special someone! We also have a golf & stay promotion including a two-night stay, welcome drinks, an 18 hole round of golf for two. Restrictions do apply for this promotion. Call 573-317-3500 to make reservations today! Make plans and mark your calendar for our Easter celebrations at Old Kinderhook. Whether you have a friendly round of golf on your mind or want to indulge in our tasty Easter Brunch (or BOTH), we have a number of ways to help you enjoy time with your family this Easter. 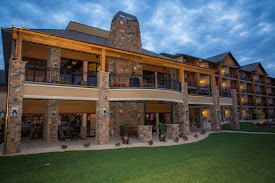 We look forward to helping you celebrate the upcoming Easter holiday at Old Kinderhook!